Technology has always had a big impact on businesses. And this is certainly true in the modern age of the internet. Companies need to be willing to embrace the latest trends and equipment or they are much more likely to fall behind their rivals. 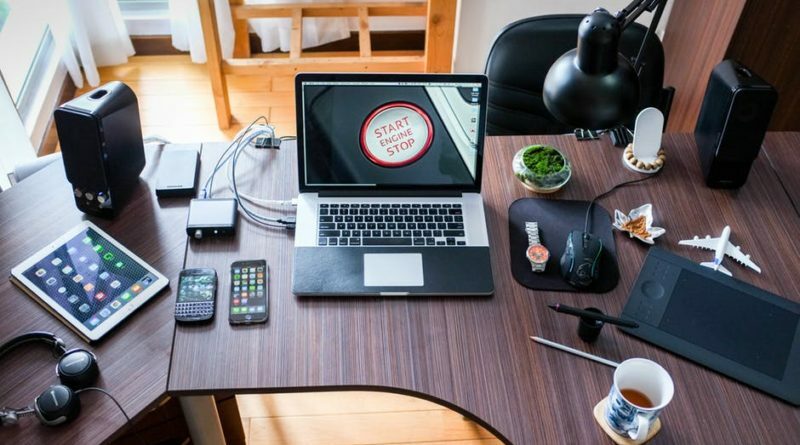 So, if you run your own business, here is a list of some of the ways in which you can utilise technology to its fullest in order to move your company on to bigger and better things. So many processes which once needed people to do them can now be automated, so it makes sense that you embrace this wherever you can. Not only will you free up your own time, but you will also save yourself money as well so it is a win-win situation. For example, accounting software packages can help you to keep track of all your incomings and outgoings much more efficiently. Similarly, telecommunications services can help to streamline this side of your business. It is always worth researching new and exciting ways that you can embrace automation. One of the biggest issues that many businesses have is one of cashflow as they find that clients are not paying them on time. One way that you can address this is by encouraging your clients to pay direct debit, so you know you will always be paid on time every month. This gives you much more freedom in planning out what you will be doing on a month to month basis and what you need to invest in. Technology can give you a big helping hand in accurately tracking the money that is going in and out of your business. For example, smart metres can tell you much more about your electricity and gas costs, so you can see where you can make cutbacks and adjustments. By accepting a wide array of payment methods, you help to remove the obstacles that are preventing people buying from you. Contactless and mobile phone payments are the way forward with regard to retail purchases, while a lot of people like to use PayPal online because of the sense of security that it provides for them. Even though technology is racing forward all the time, that doesn’t mean that you should entirely lose the human element from your business. For example, if you are trying to chase people up to make payments, your clients are likely to be much more responsive if it is a human getting in touch rather than a generic automated email. With regards to business finances, there is a host of ways that technology has had a big impact. So, you should embrace these changes wherever you can so that you make life easier for both yourself and your customers on a day to day basis. If you don’t, you risk getting left behind in the fast-moving world of business. ← Why Same Day Payments Would Put Your Business atan Advantage?